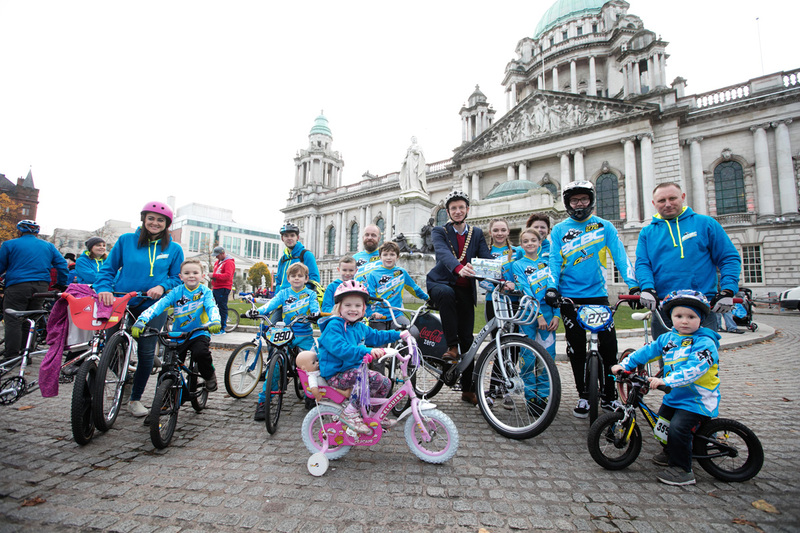 Belfast streets saw the second Ciclovia Belfast event on Sunday 30th October. The event closed the roads to traffic and its core aim is to promote community cohesion, mental and physical well-being as well as being a fun event for everyone – all ages and abilities. 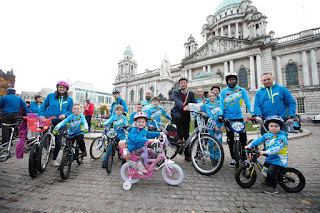 This was a great day for our club to get together with all our riders and families to a sociable get together after a busy race season, some of riders as young as 3 were able to cycle the traffic free roads from Botanic Gardens to the City Hall for a coffee stop in Caffè Nero and back to Botanic. The Bmx riders caught every-bodies attention with the speed and agility of our young riders, and also the impressive display of 80's old school Bmx bikes.